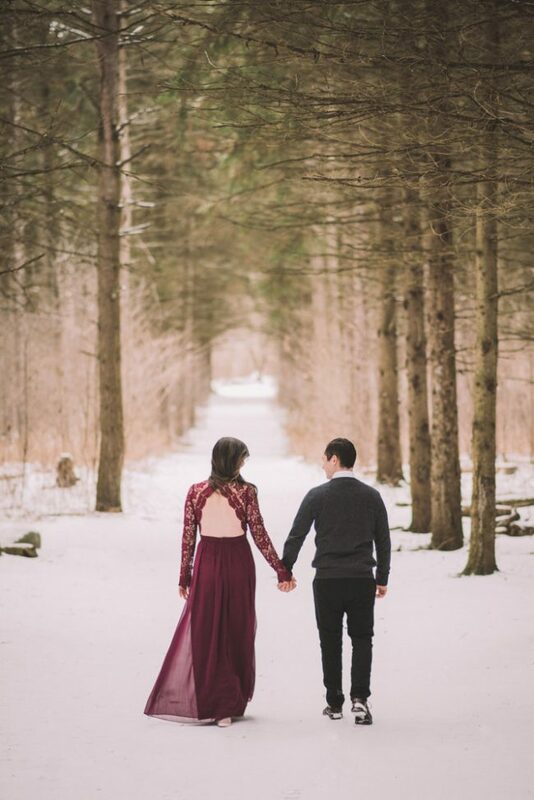 Engagement Photography Portfolio | Ema Wedding Co.
All of Ema Wedding Co.'s wedding photography packages include complimentary engagement sessions. 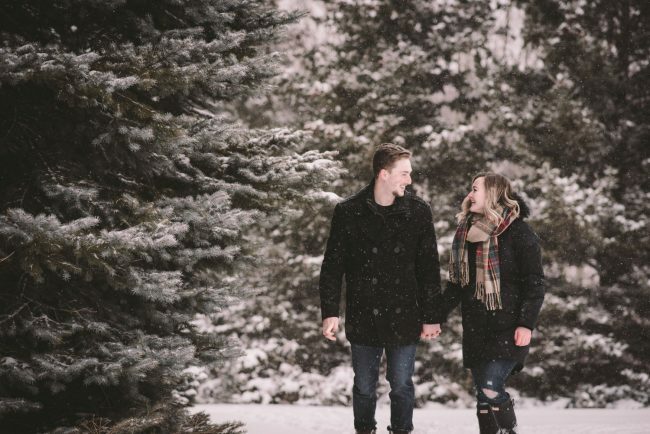 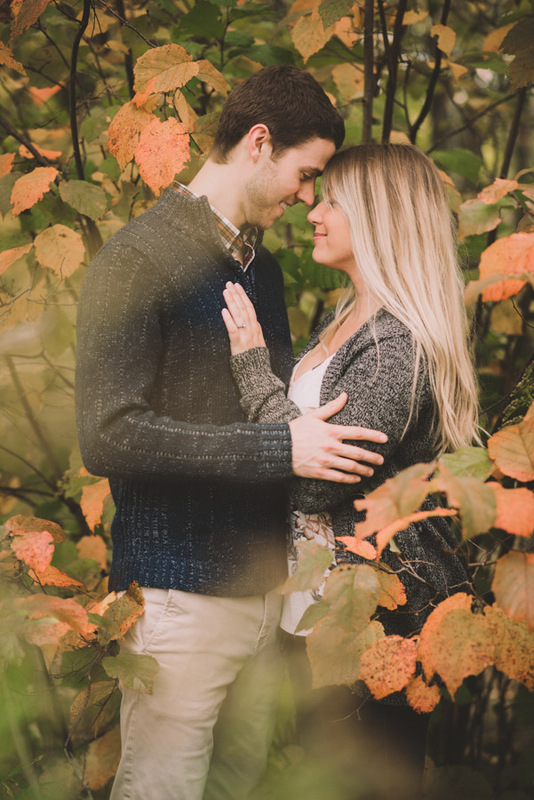 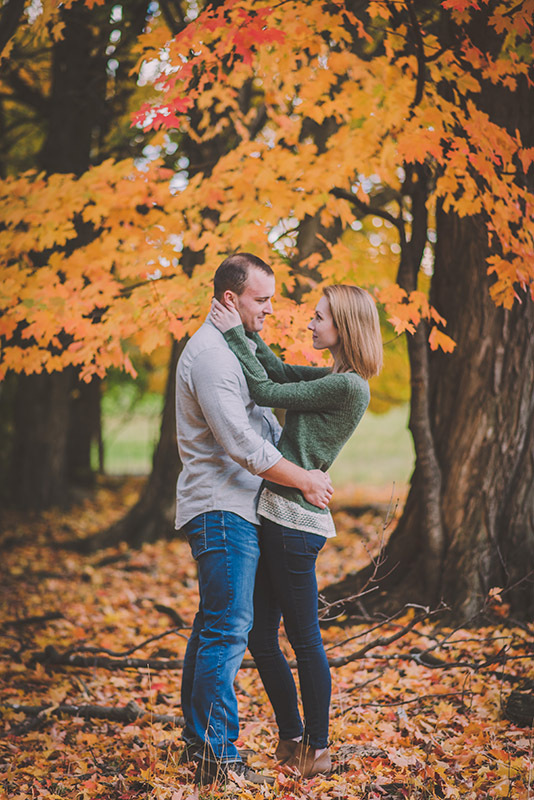 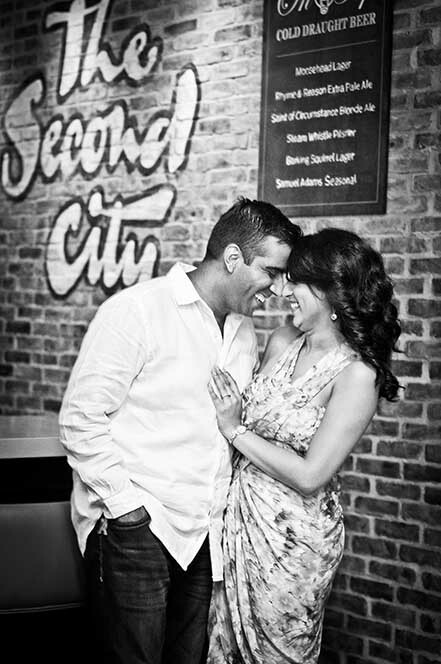 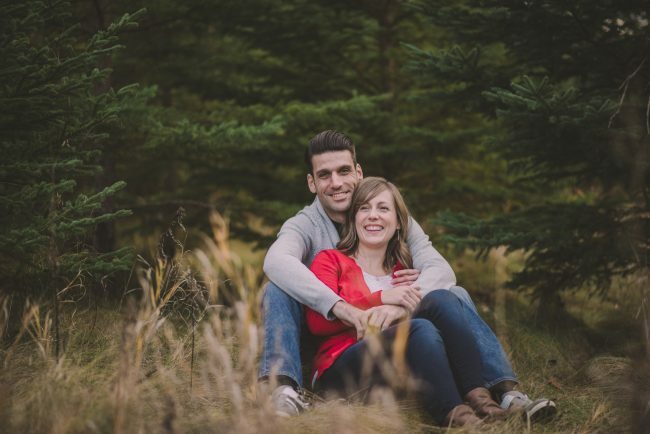 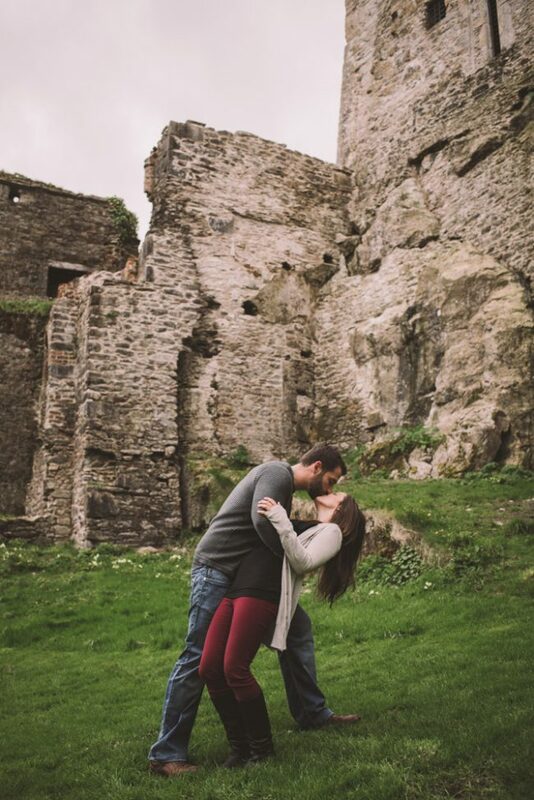 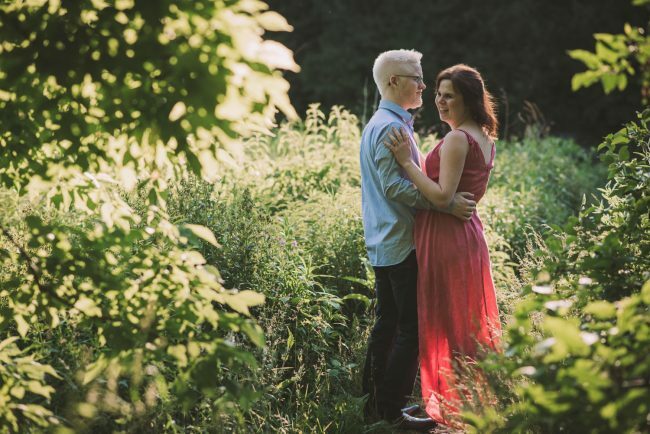 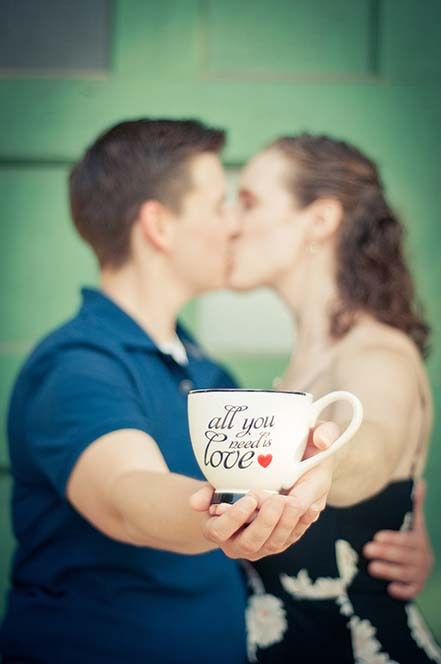 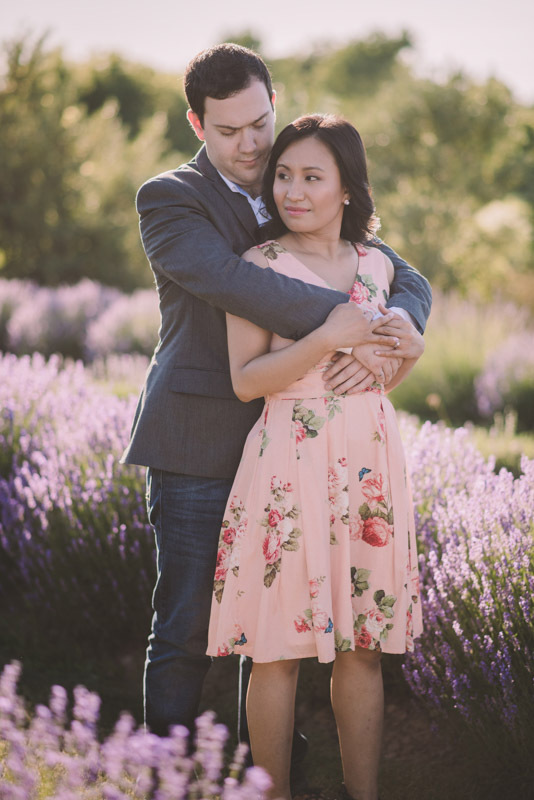 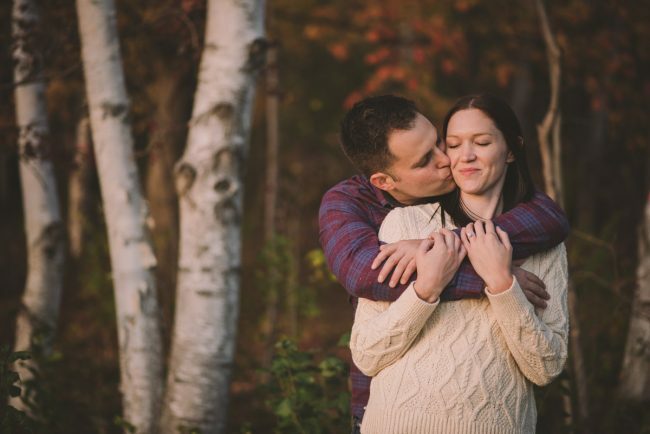 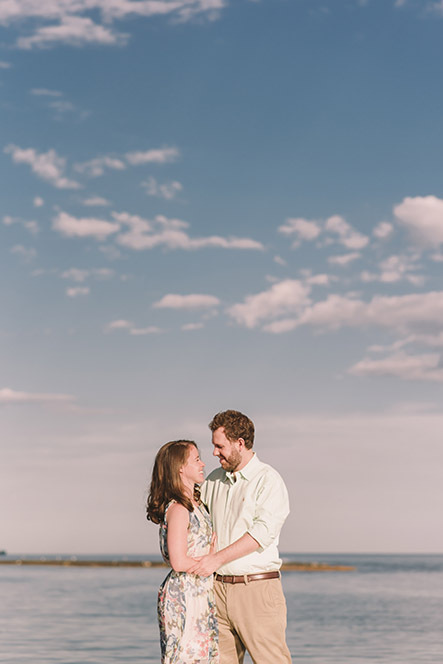 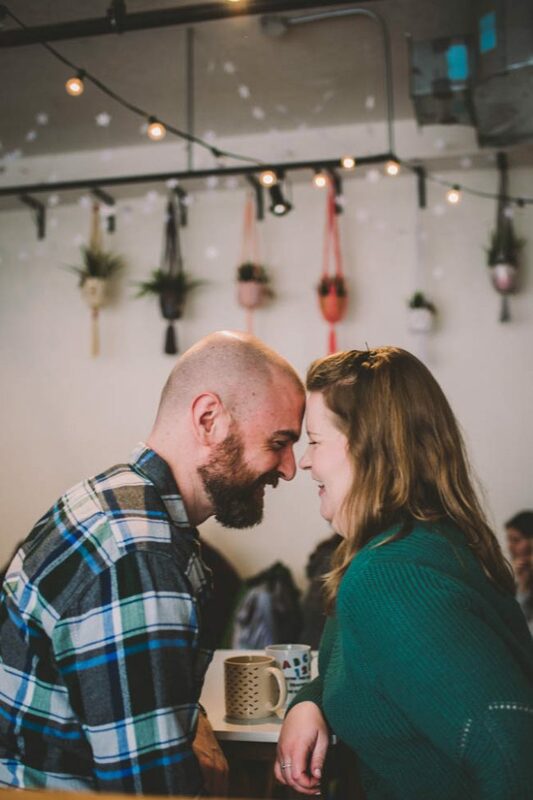 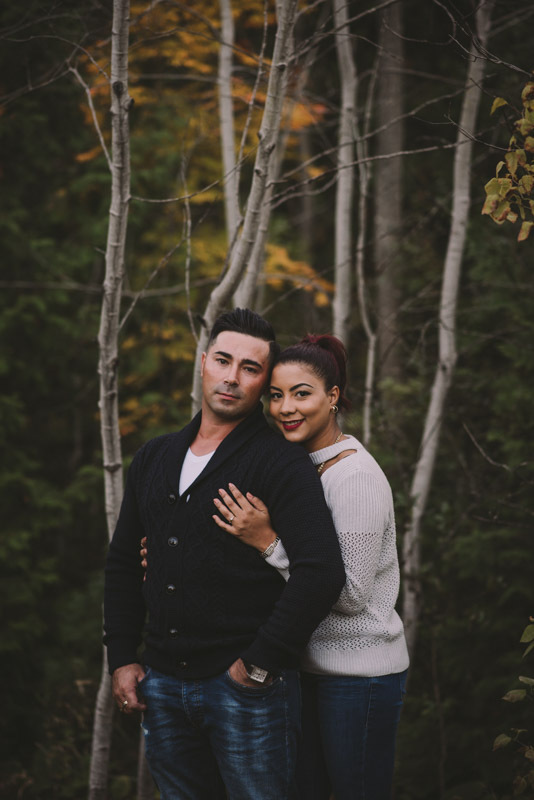 Engagement sessions are not only a wonderful way for me to get to know you (and vice versa! 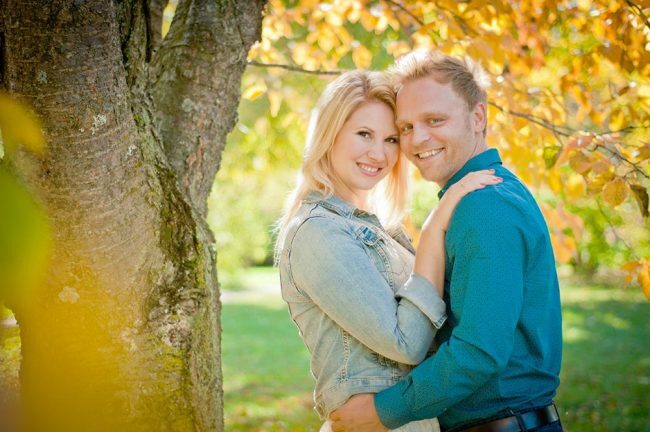 ), but also allow you to have a bit of practice in front of the camera - with my help of course! 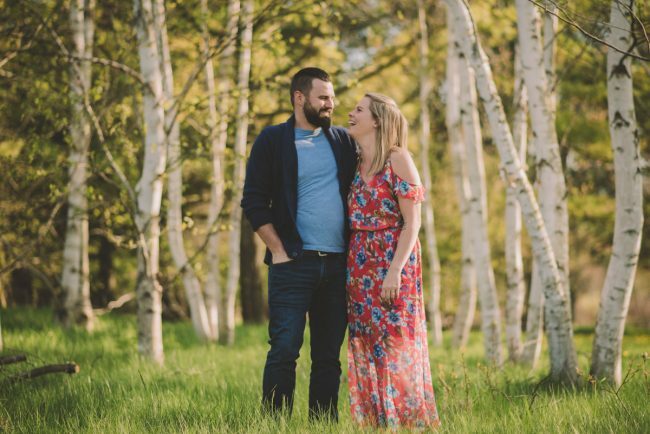 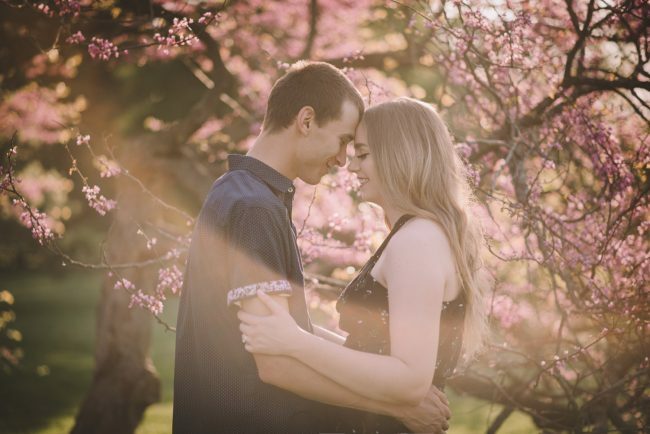 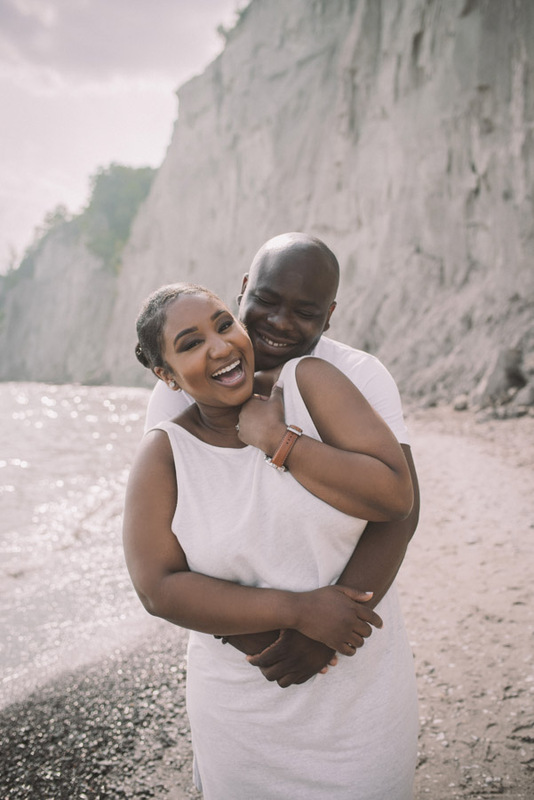 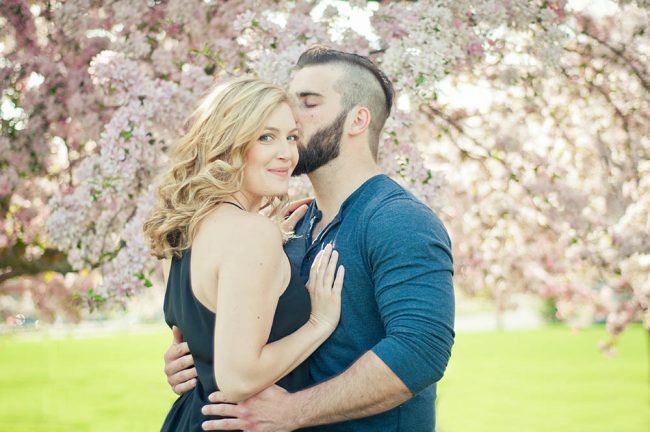 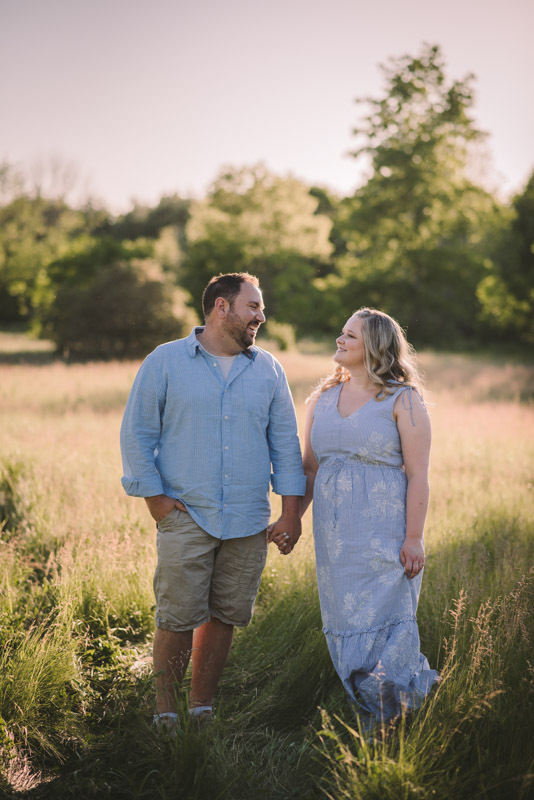 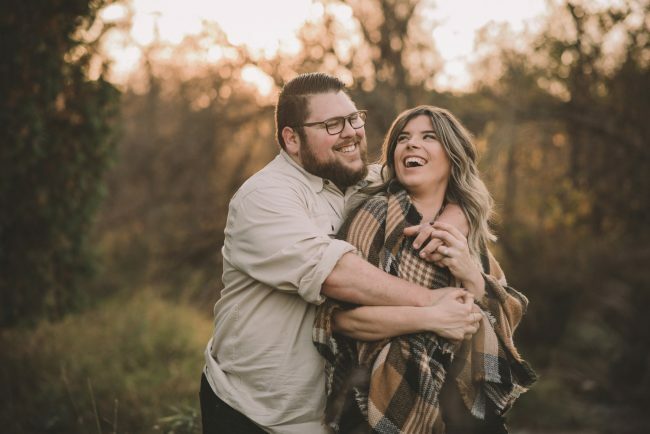 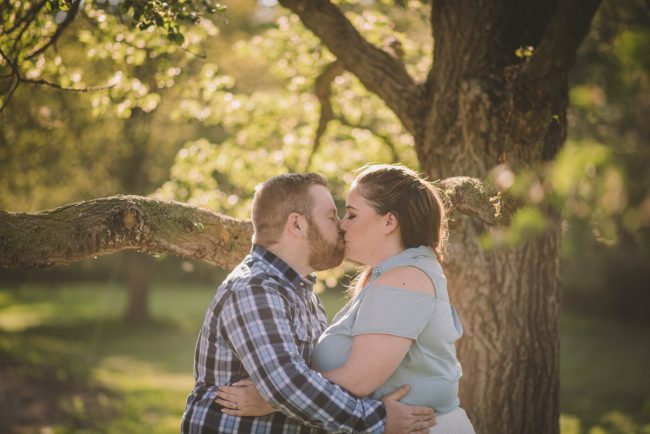 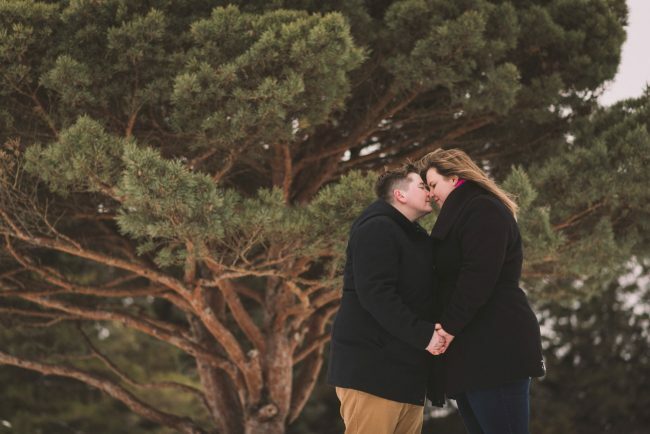 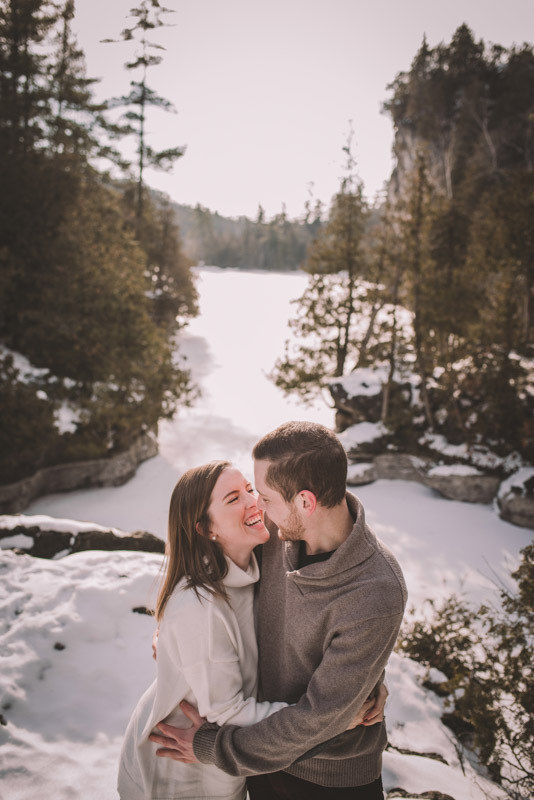 Most of my couples have had no experience with professional photography prior to their engagement session, and I work hard to make sure my couples feel comfortable and relaxed.